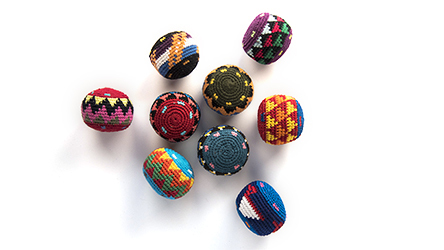 Call it a kickball or a hacky sack, these are handmade in Guatemala. 3 x 3 inches. 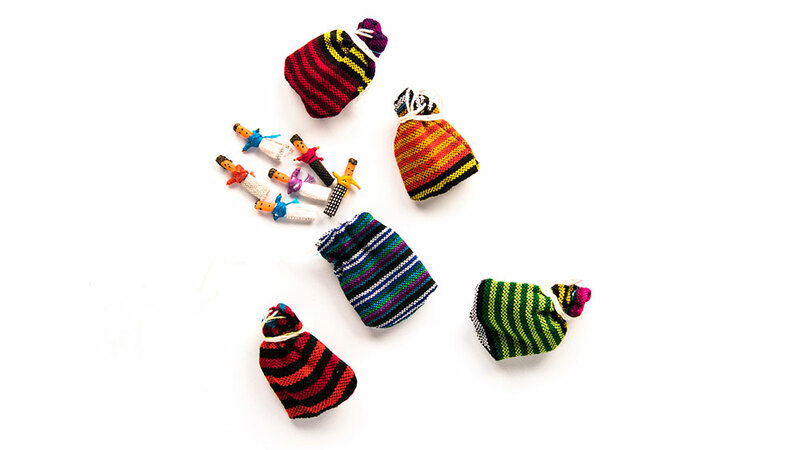 Imported from Guatemala. 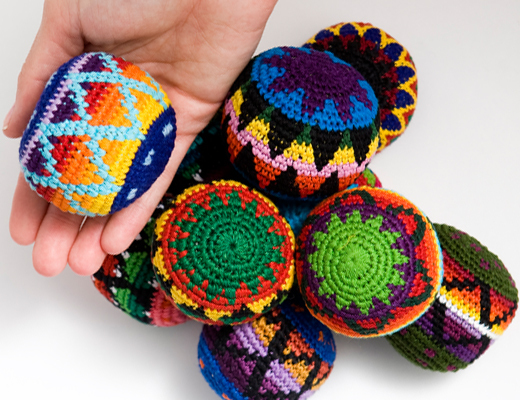 Handmade! No two are alike! 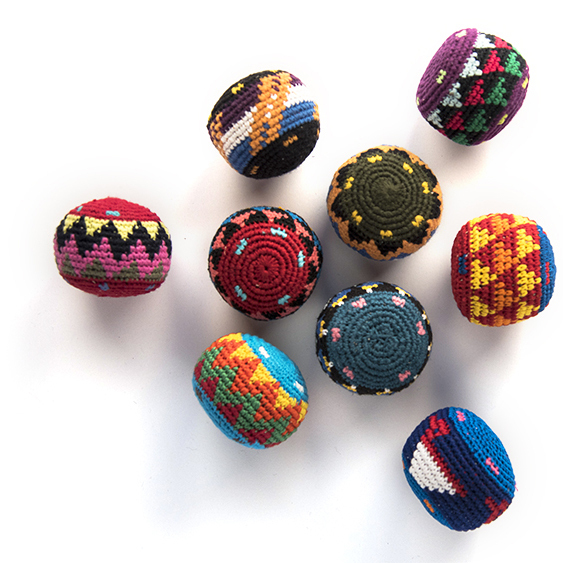 Call it a kickball or a hacky sack, these are handmade in Guatemala. 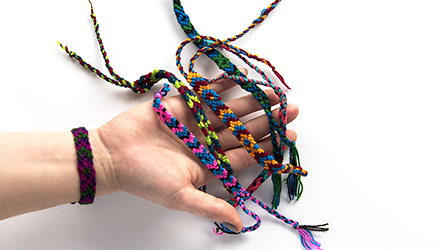 A mis alumnos les encanto mil, son muy coloridas y les gusta jugar con ellas.